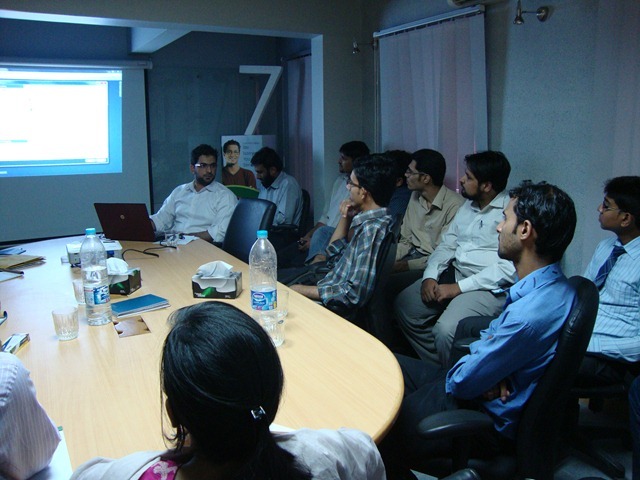 Technical Discussion on Windows Development using C++ was being held at N.E.D. University for Second Year students on June 1, 2010 specifically to provide them help for developing their Object Oriented Programming Project. We had invited Mr.Shoaib Surya, Lead Software Engineer at Folio3 (Pvt.) as a volunteer speaker for this session. To continue reading, please visit DevNext site. 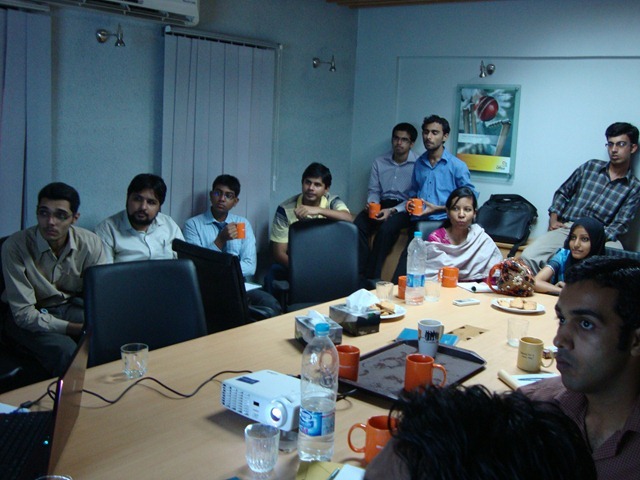 On 8th June 2010, we organized another User Group meeting on “Workflow Foundation v4”. We would like to thank Mr. Muhammad Ali Sakhi, Microsoft Certified Trainer, for taking out time and delivering a session at the meeting on Workflow Foundation v4 with Visual Studio 2010. We would also like to thank attendees for making this event very successful. The majority of the participants were from Industry. To read further, please visit Emerging .NET Devs UG Blog. I hope you all have enjoyed the session, please feel free to provide us feedback to help us improve in future and stay tuned for more cool events on 10-4.